:Reimagining Nature is a new introduction to the fast developing area of natural theology, written by one of the world's leading theologians. The text engages in serious theological dialogue whilst looking at how past developments might illuminate and inform theory and practice in the present. 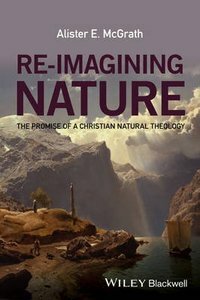 About "Re-Imagining Nature: The Promise of a Christian Natural Theology"